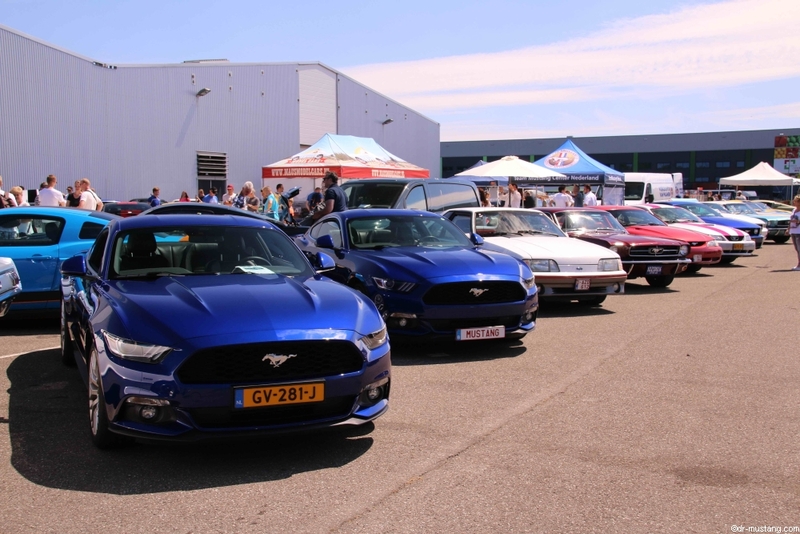 The 15th edition of Mustang Valley will take place on Sunday11 June 2016. 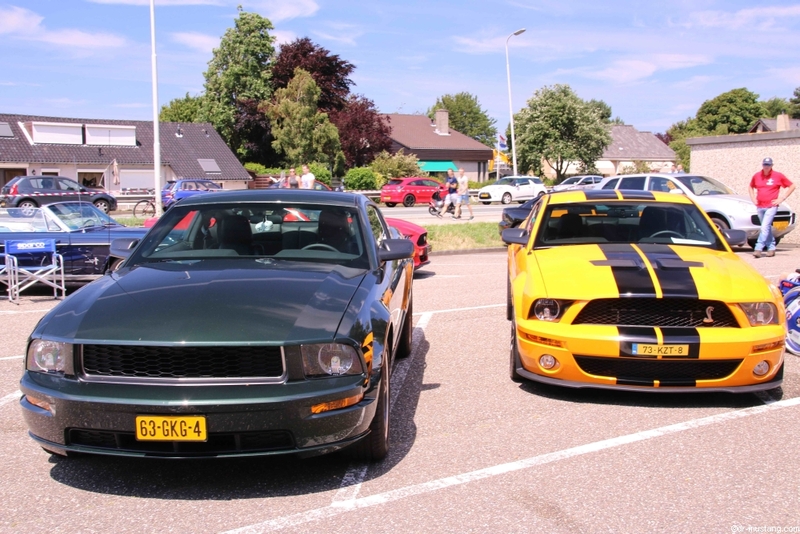 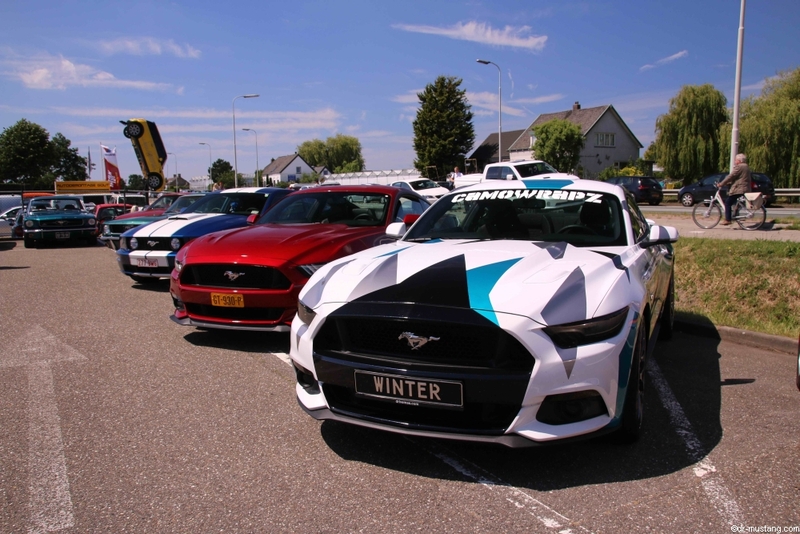 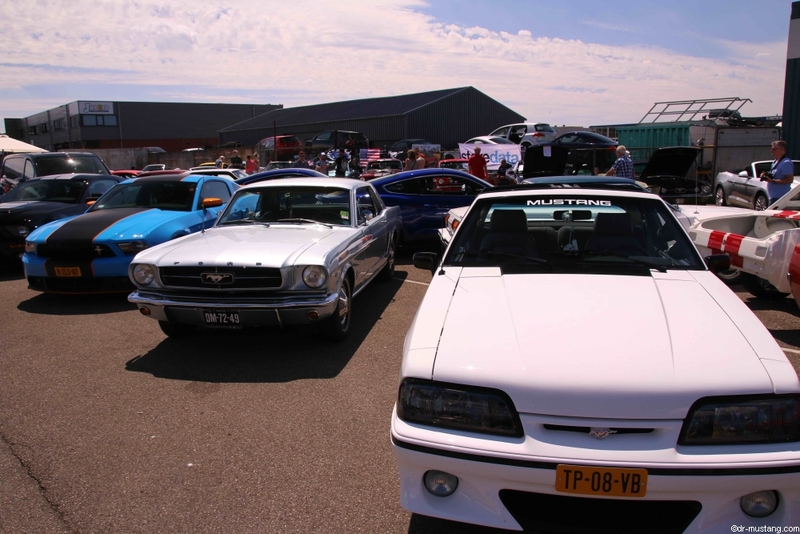 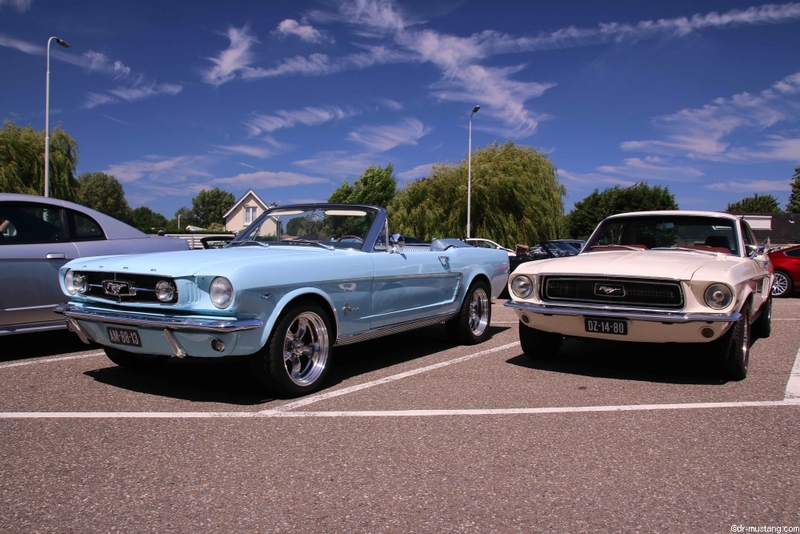 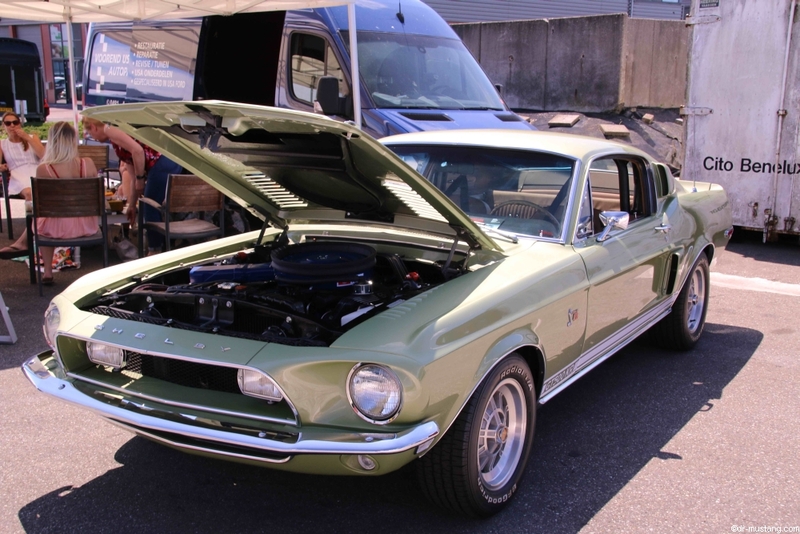 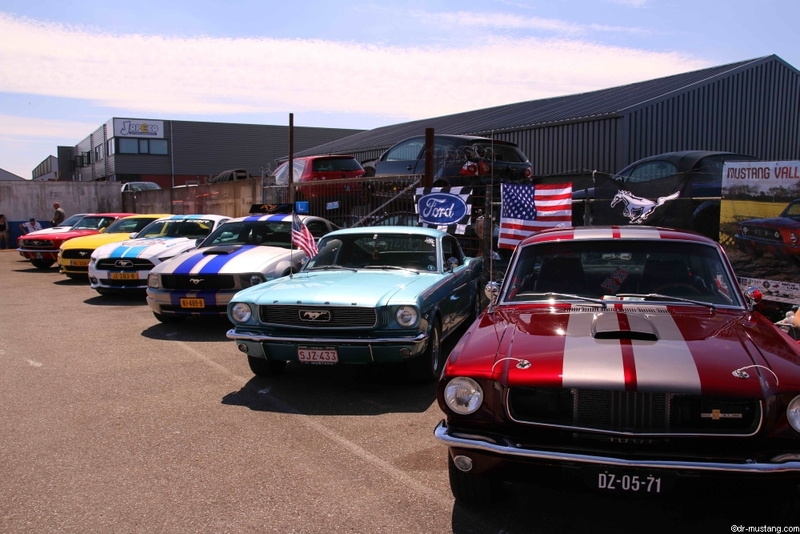 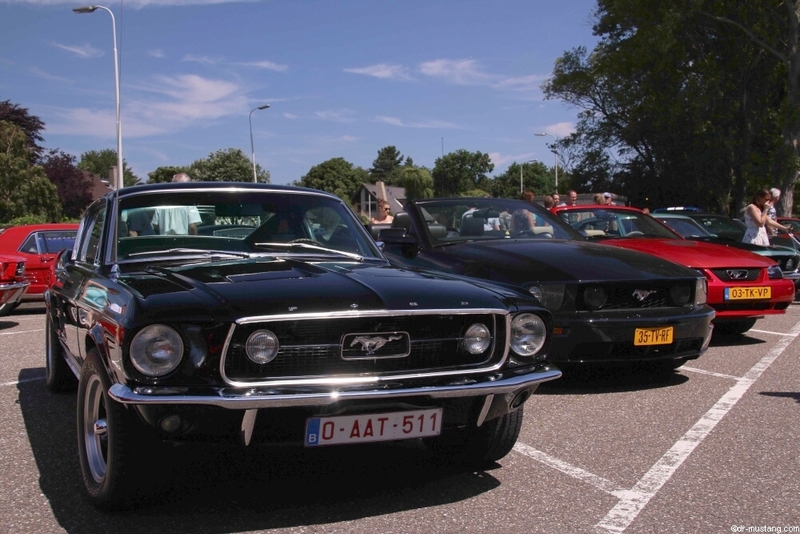 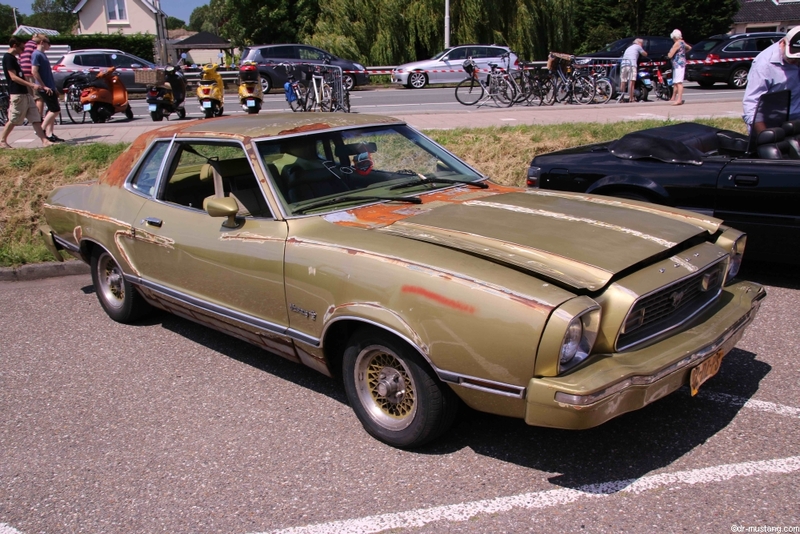 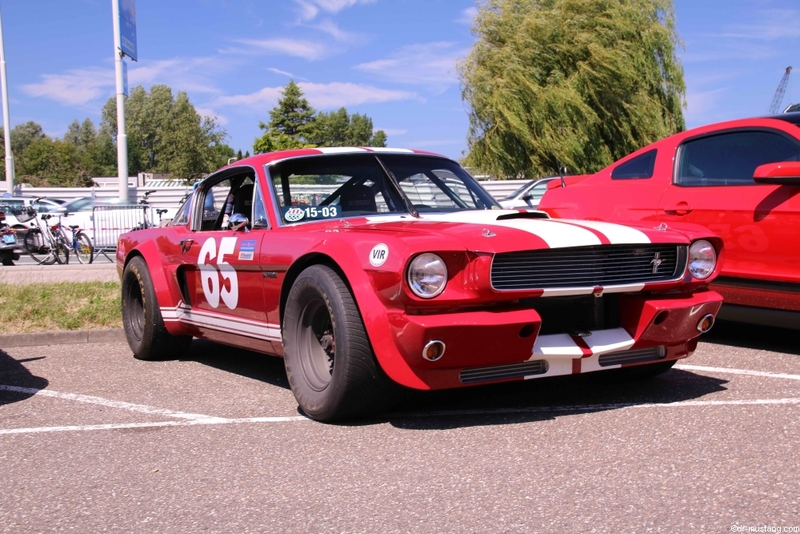 This meeting for Ford Mustangs is organized by 2 enthusiastic Ford Mustang owners Richard zuidgeest and Ronald van der Meijs in collaboration with Van Der Ende Racing Inn in poeldijk. 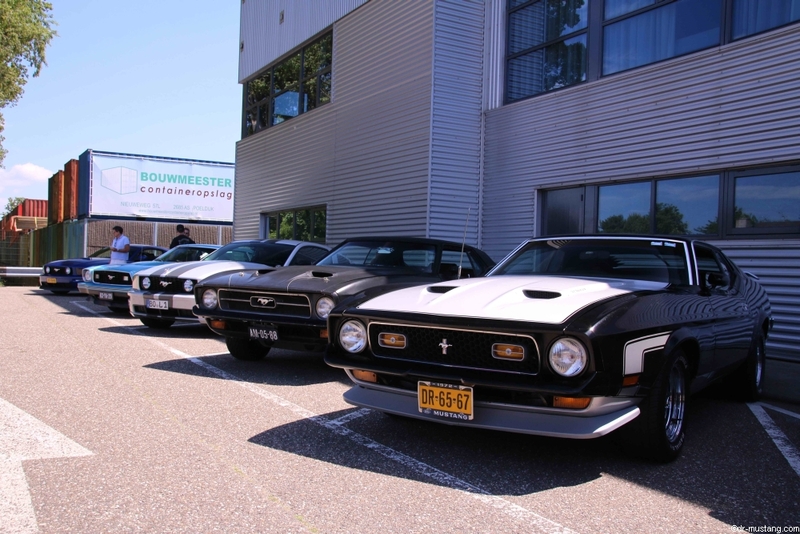 The meeting begins at 10:00 am and will end around 5:00 pm. 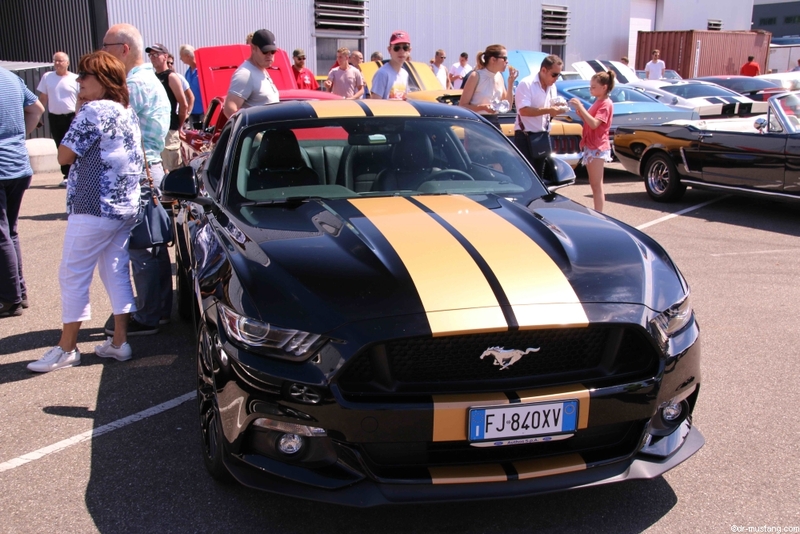 The entrance fee for this event is for both the owners of Ford Mustangs of all model years as well as the visitors free of charge. 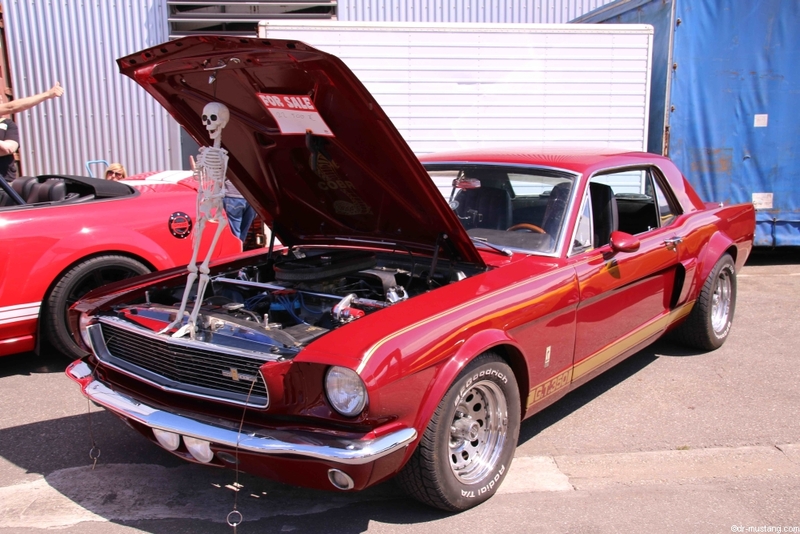 We are curious if we can exceed that number.